Opulent, luxury decor homes, art forms a very important conversation piece in all luxury homes. minimalist modern artworks makes way for keeping the energy active and fresh. Modern trends in interior decor are so unique and different for every home and the options with wall art are endless! 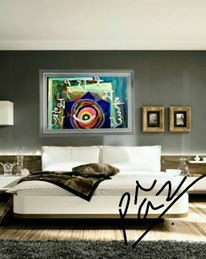 Though we see a lot of art today it is important that you choose art for luxury decor homes carefully. 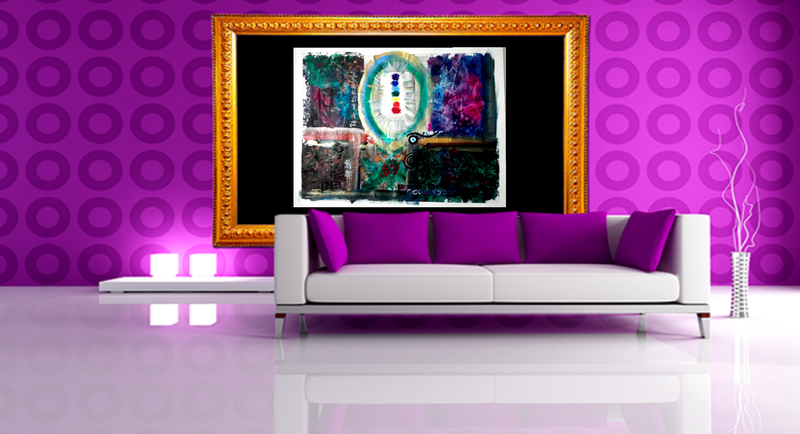 usually the interior decorators go with latest trends and choose abstracts, abnormal shaped artworks, irregular and bizzare art. 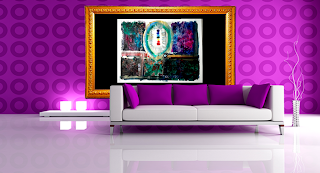 No doubt art expresses your inner self and the wall art in your luxury decor homes speaks a lot about you, it would be good if you consider the feng shuii energy of the art and then hang these in your homes. 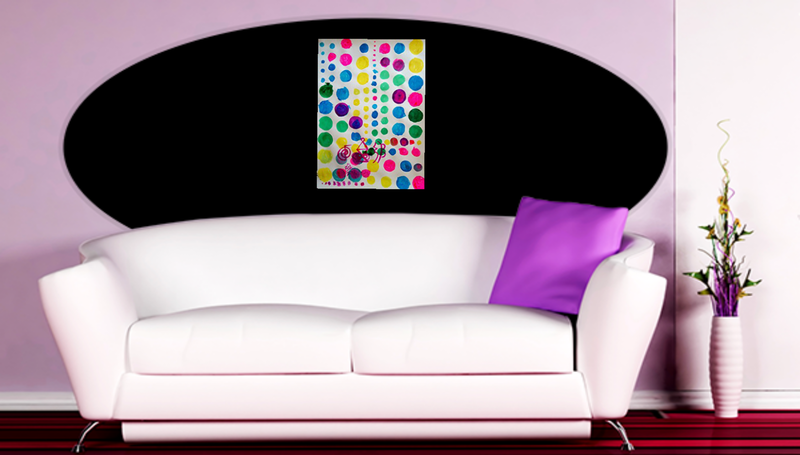 1) The decor colors, neutrals, opulent or subdued will be an important factor in choosing wall art. You can go in for contrasts, bold, large or small artworks, keep the colour scheme in mind, rotate your choices according to the walls of your homes. 2) Overwhelming luxury homes boast of gold! Choose bold golden frames for your wall art. Framing is another creative field. 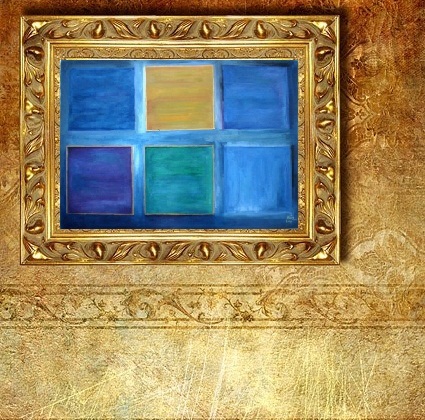 Choose appropriate painting frames that will highlight and beautify your art. 3) If you have got a customized painting do keep in touch with the artist for adaptations and changes according to how the room decor is going. 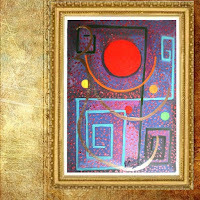 It would be good to share progress of decor with the artist, or photos of the room for the artist to make your customized artwork. 4) Try to avoid complete black art. Even if you are the urban sophisticate who loves minimalist greys and neutrals, You can add a touch of modern glass frames, silver , gold linings to your painting frames. 5) Luxury decor, Opulent decor and modern sophisticate decor does not mean too much of wall art. 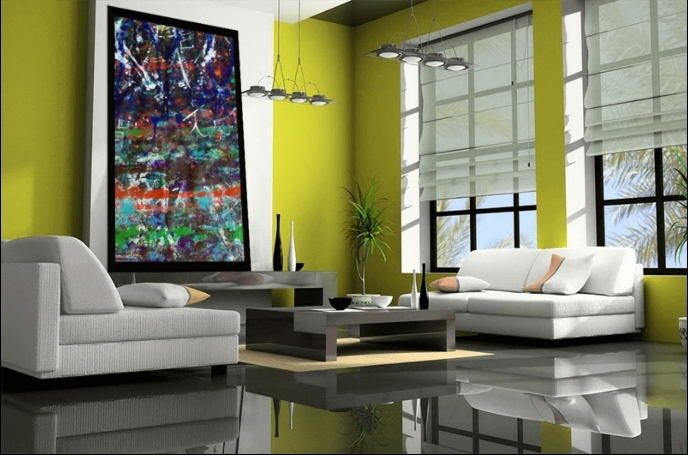 Choose unique art, costly paintings and great conversation pieces to keep the energy active in your luxury home. 6) Gold and Silver are tow strong energy colours that bring stability, strength and feng shuii wealth. Use this. 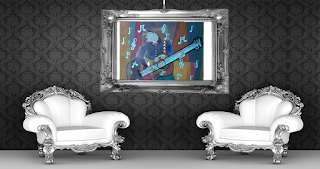 7) Avoid sharp pointed images in wall art. 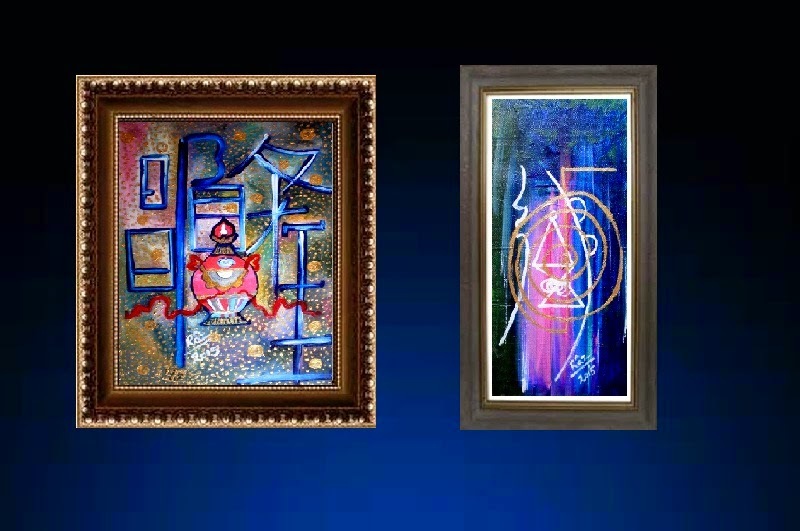 It is easy to find luxury decor with clear sharp pointed edges, art with string lines, but the feng shuii energy here produces shar energy,avoid very sharp edges in your luxury decor furniture and art frames and geometric art subjects. 8) Luxury- Old precious stone studded, carved, knifes, antique swords, are also seen displayed in luxury homes as they have high value in art world. We see these antiques displayed alongside paintings for the rich opulent feel. Be careful in the displaying way-avoid these near the entrance facing out. avoid these overlapping each other in a cross form, avoid these in bedrooms and children's rooms. If the artwork chosen in between or surrounding these antique swords is of couple , or has portraits of family, or family photographs , this will create tussles in relationships and serious bad effects on your home and life. 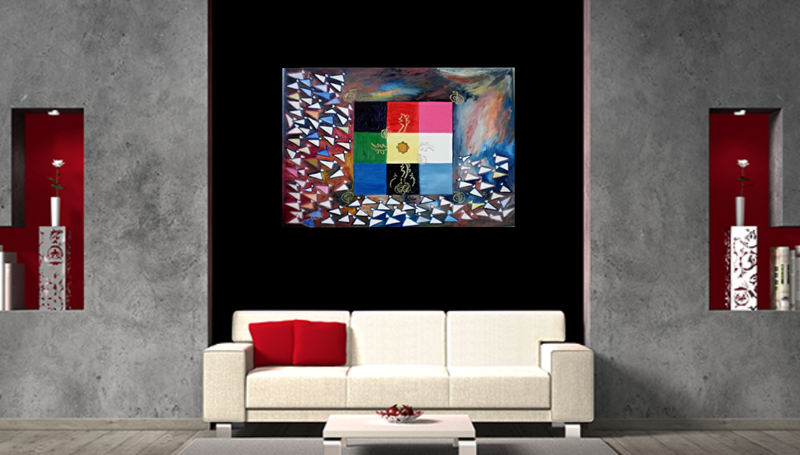 Choose bold artworks, unique artworks, healing artworks, geometric, minimalist , symbols, texts, whatever you connect with and would love to see everyday and also increase the ambiance and opulent appeal of your luxury decor home! When you enter a luxury decor home, while you see the decor, art is one of the most important highlights that will bring happiness and success, and act as a ice breaker and great conversation piece!!! 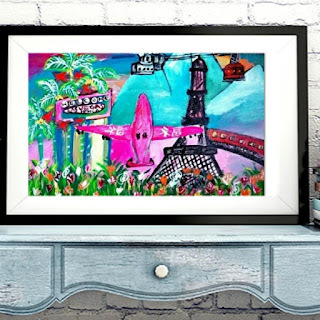 Inspired by Feng Shuii, in search of clutter freeing your space , adding up healing feng shuii art cures, for the urban sophisticate art lover, a zentastic lifestyle, limited collections! 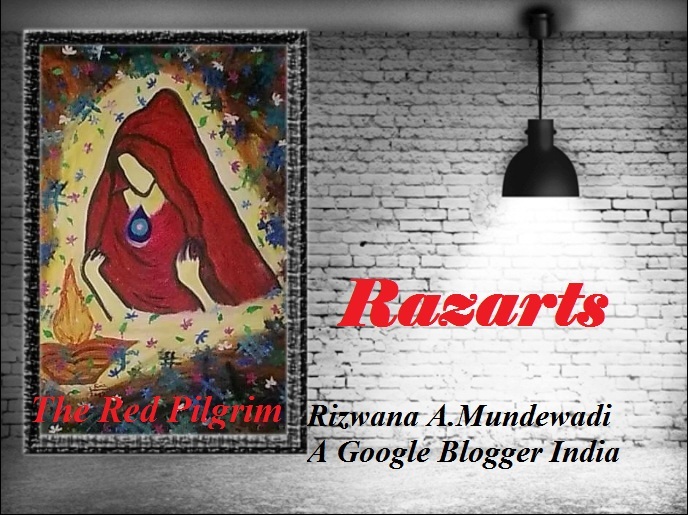 Thank you for coming by The Red Pilgrim!